The Auric Cut Backcountry SPIN sets a new standard for on and off piste safety for ski and snowboarders. 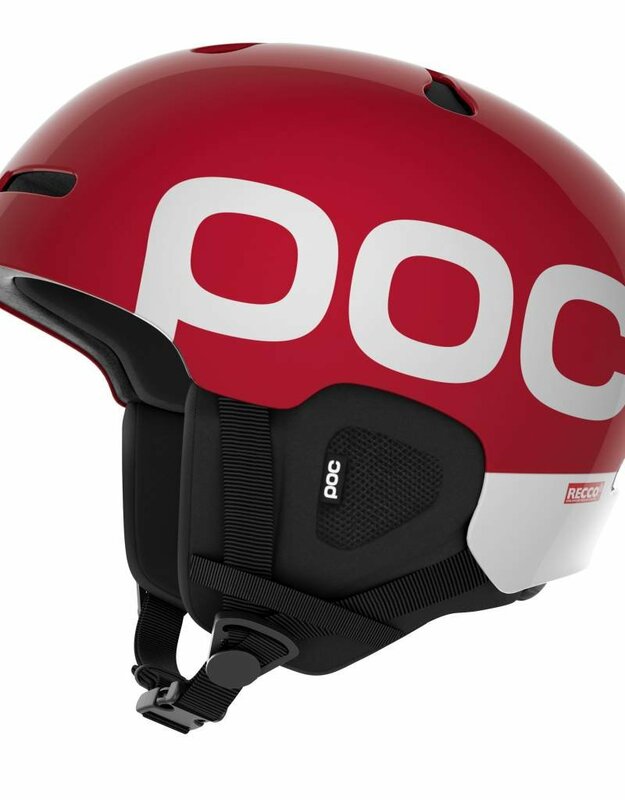 Featuring POC's patent pending rotational impact protection system, SPIN, the internal shearing pads will reduce the effects of an oblique fall by reducing the amount of force transmitted to the head and brain. SPIN works by allowing pads placed inside the helmet to shear in any direction during an oblique impact, a process inspired by the brain's own internal protective system, cerebrospinal fluid, which cushions the head during a fall. 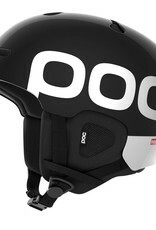 By using the innovative and unique pad technology, which sit directly against the user's head, SPIN pads allow the helmet to move relative to the head during a fall, reducing the force transmitted to the brain In combination with SPIN the helmet features an advanced multi impact EPP liner which can withstand repetitive impacts and a very robust ABS shell which supports anti penetration protection and ensures helmet strength and integrity. The helmet also features an integrated Recco reflector which will support being searchable in the backcountry. A size adjustment system offers a superb and flexible fit and the adjustable vents on the front and top of the helmet provide adjustable ventilation, for mixed weather conditions or when accessing the backcountry. The Auric Cut Backcountry SPIN is versatile, very safe and durable, equally at home carving up the piste or facing diverse challenges in the backcountry.